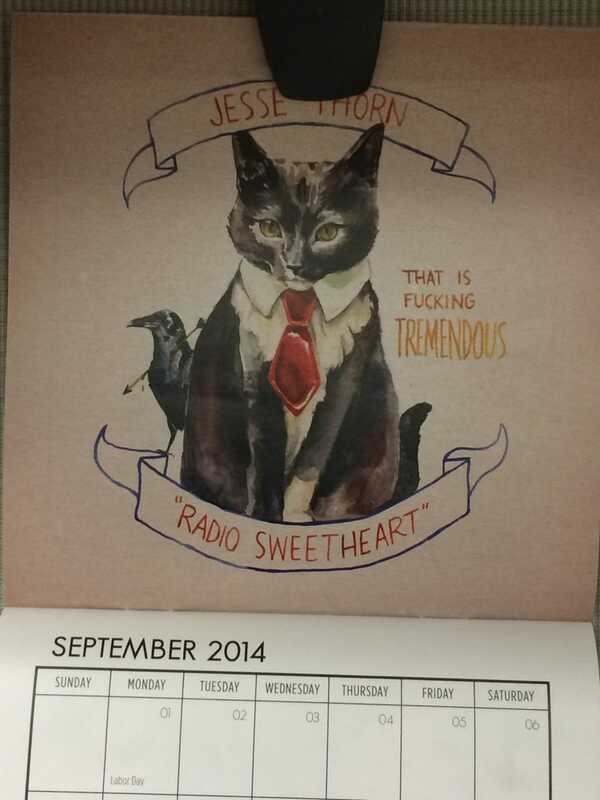 I have this cat calendar at my desk, it was a gift for donating to a podcast network. It's been 3 days and I just noticed that it's mildly NSFW. This amuses me greatly!